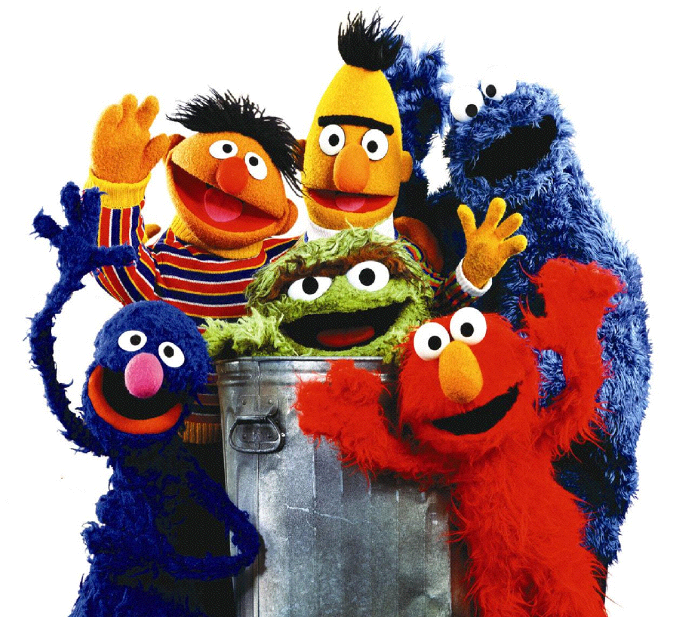 Since 1969, Sesame Street has entertained children all over the world. Today it is broadcast in over 120 countries. Later this year, Sesame Street will make its debut in Nigeria and for the first time in the show's history a Sesame Street Muppet is HIV Positive. Broadcast in English, the official language of Nigeria, the look and feel of the show will be almost identical to what we in America have enjoyed. The show will be called Sesame Square. One of the puppet characters, Kami, is HIV Positive and openly discusses her condition. From a video clip preview of the show on InDepth Ohio, Kami was asked about being HIV Positive and how she felt about it. "I'm doing good. I eat good food. I get exercise and I take my drugs." Part of the themes in the upcoming show will be about nutrition and health. Out of the over 150 million people living in Nigeria, 41% are 14 years old or younger. HIV/AIDS is not as rampant in Nigeria as it is in other parts of the continent - but the infection rate is still in double digits. Nigeria also has one of the fastest growing populations in the world. It is currently the world's 8th most populous country and has the highest population of all of Africa's nations. A producer of the show was quoted as saying, "Sesame Square will provide a valuable educational tool for us to reach many children who have little parental supervision or parents who themselves are uneducated." Education is provided throughout Nigeria by the government at no charge; however, attendance is not compulsory. The government offers six years of primary education, three years of secondary education and four years of college, leading to a bachelors degree. Only 32% of males and 27% of females attend secondary education. Having an educated workforce is critical to any country's growth and survival. Sesame Square will help but it is not the solution. Honesty and understanding the needs of the region are why a Sesame Street Muppet is HIV Positive. Let's hope the educational results are positive, too. For more on Nigeria, click here. Ok, that's interesting. But really? Sesame street? Dave Chappelle did a paraodly of STD street that was pretty good. But to address HIV in children so young seems very wrong. Perhaps it seems wrong because it's just not part of my reality. Thank God! It is sad that HIV is so much a part of the lives of the children and adults in Nigeria. You're right. I's not part of your reality. Unfortunately, it IS their reality.